Are you looking to SELL YOUR HOME? You are in the right place ! We offer you the most complete and effective exposure for your home. When selling your home, you need global exposure in addition to the strong marketing expertise we deliver locally. 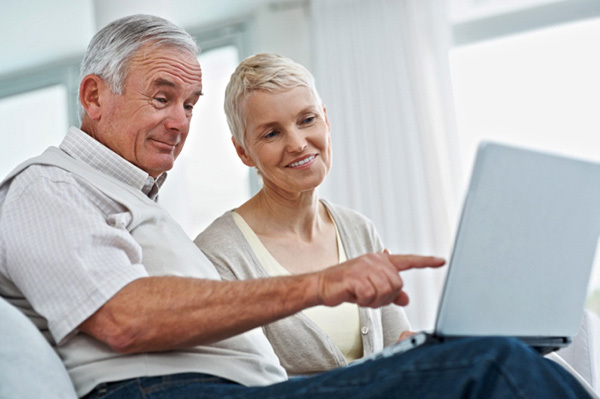 We use cutting edge new technologies to sell our listings to NATIONAL and INTERNATIONAL buyers. With our Unique Marketing System, your house will be showcase WorldWide in English and Spanish. WHY SPANISH IS SO IMPORTANT TO PROMOTE YOUR HOUSE? Spanish is the primary language of 20 Countries Worldwide. It is estimated that the combined total number of Spanish speakers is between 470 and 500 MILLION, making it the SECOND most widely spoken language in terms of native speakers. Spanish is the third most spoken language by total number of speakers (after Mandarin and English). Internet usage statistics show Spanish as the third most commonly used language on the Internet, after English and Mandarin. Bilingual Representation & Effective Marketing System. In 1980, the Hispanic population of Texas was just under 3 million. By 2040, there will be 18.8 million. 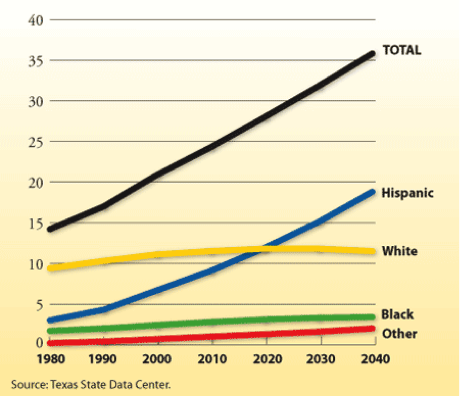 This projection indicates that the Hispanic population in Texas will grow more than 500 % from 1980 to 2040. TEXAS POPULATION GROWTH, 1980 – 2040. 1 IN EVERY 8 PEOPLE ON EARTH IS ON FACEBOOK Facebook has been a proven success on the internet, this year will have 1 billion users. Property exposure in Smart Phones and Tablets. Property Showcase on 350+ Websites. Property exposure in Real Estate Search Engines. NATIONAL ASSOCIATION OF REALTORS, Is the largest trade association in North America with over 1 million members. That is a big network that can help us sell your house. CONTACT US TODAY FOR A FREE MARKETING CONSULTATION APPOINTMENT. NO OBLIGATION. 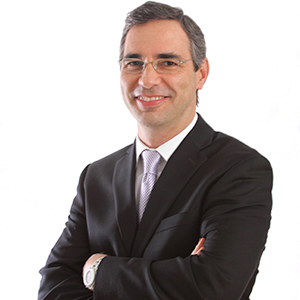 I WOULD WELCOME THE OPPORTUNITY TO BE INTERVIEWED TO SHOW YOU WHAT WE CAN DO FOR YOU.